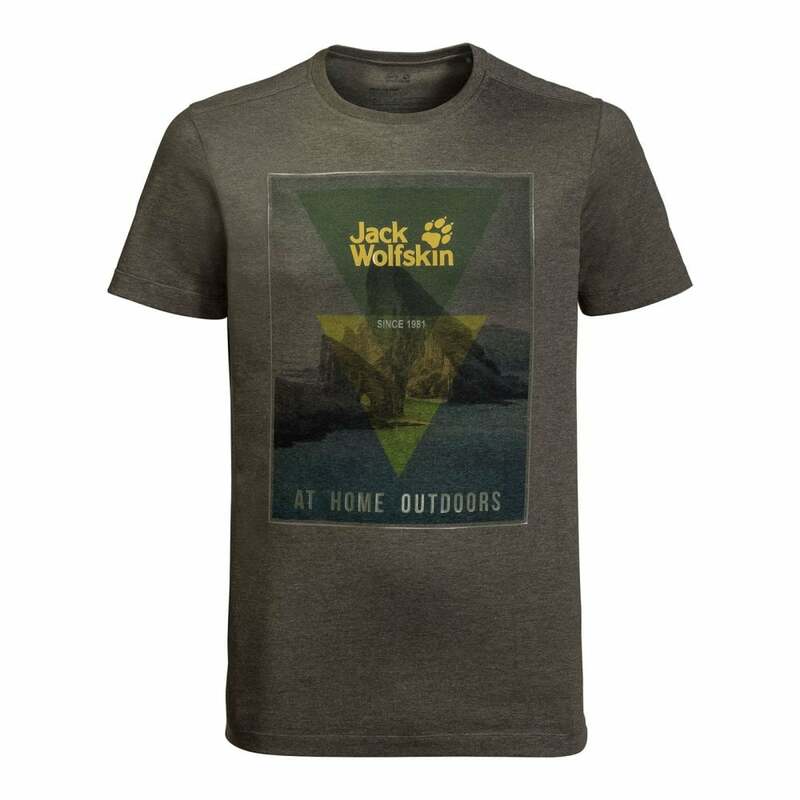 The Jack Wolfskin Mens Mountain T-Shirt Ebony M is a short sleeved crew top ideal for everyday wear and quick to become on essential item in your wardrobe. The organic cotton fabric is light, soft and comfortable to wear. It's sourced from controlled farms and is produced in an environmentally friendly manner.